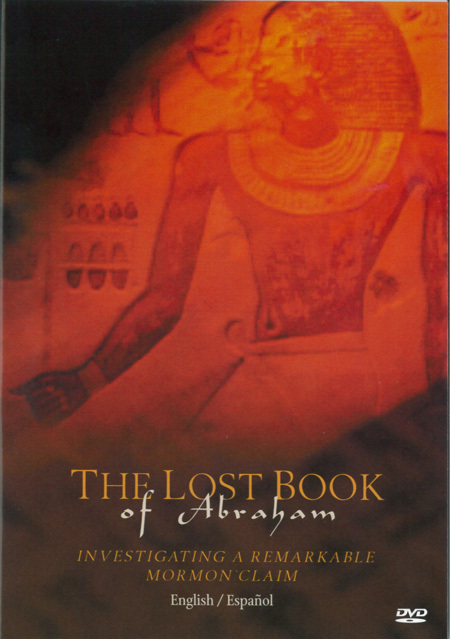 Award-winning documentary that examines the history of the Mormon scripture called the Book of Abraham, which Joseph Smith claimed to translate from an ancient Egyptian papyrus. The documentary includes interviews with both Mormon and non-Mormon scholars, including Egyptology professors Lanny Bell and Robert Ritner. Dr. Robert Stewart of New Orleans Baptist Theological Seminary calls this "the best documentary on Mormonism I have ever seen."